Practices, Races and Savings Punch cards! We now have the option for you to pay ahead on-line for races and practices. Please make sure you specify Rider's Name, Class and Bike #. come to registration when you arrive to receive your wristband. We will immediately receive an email confirming your registration. 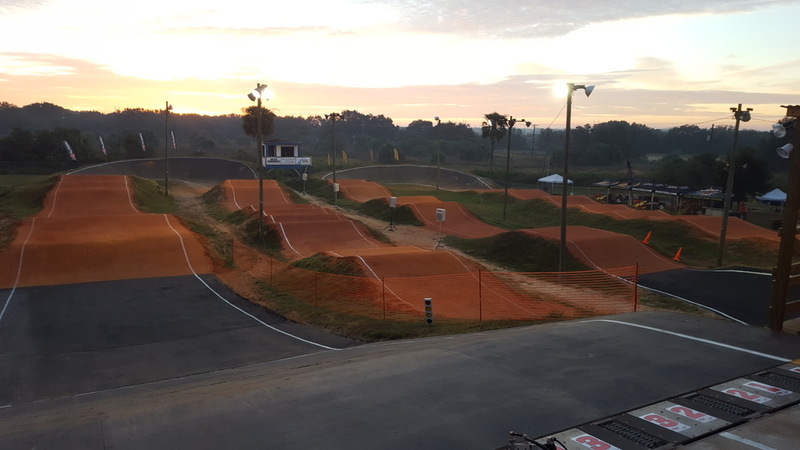 Learn from one of our USA BMX Certified Coaches. Your child or yourself will leave this clinic very well informed and ready for the next race! See office or news section of this site for updated clinic information.